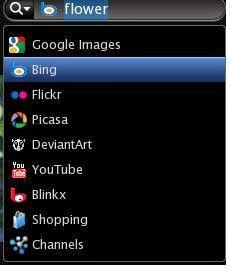 Today I was looking for some interesting Firefox browser add-ons and accidentally found one 3D image addon called Cooliris. I downloaded and installed this addon and checked whether it is good stuff or not. 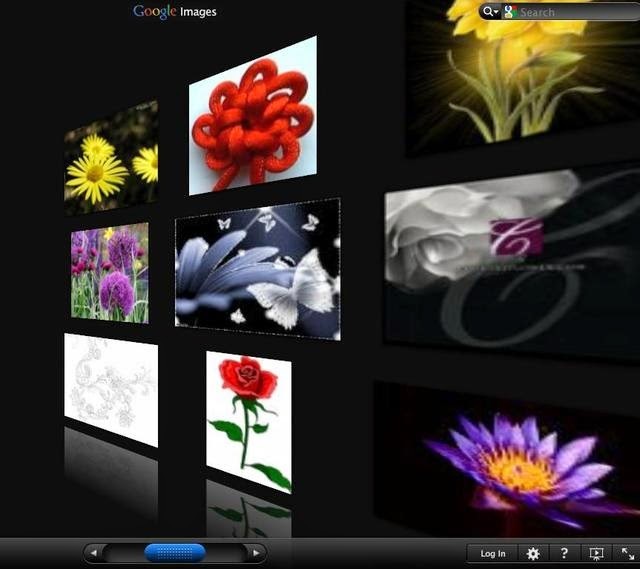 It is really impressing as the normal Google image search displays in 3-dimensional view with additional features. 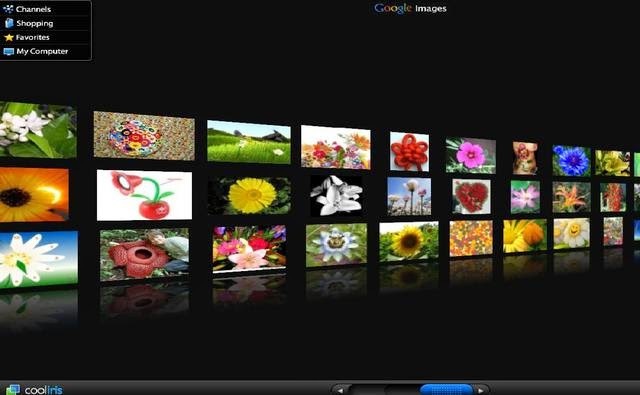 There are many other add-ons which provide the same 3-dimensional photo search feature. Let us check this one first and go to other add-ons. You might be interested to see, how photo viewing is different on my PC after installing this tool. Some of the screenshots are attached below. If we select one image, it will be displayed as below. Cooliris is not just for Google. It works well for other platforms like Bing, YouTube, etc. It can be selected from the options on right-hand top of the window. You just need to click on the search and various options will come out. To rotate pictures in each direction (with 3D effect) we need to press the blue button on the bottom of the page. Just by changing the button in each direction, we can rotate the images with 3D effect. 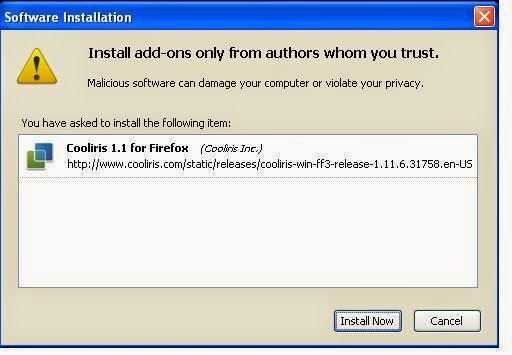 The installation procedure is like any other Firefox add-ons. 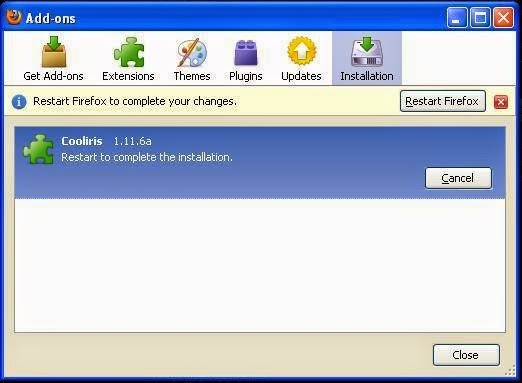 Double click on the downloaded file and click allow installing this addon on the browser. Click on install now to install this addon. After installing this addon Firefox needs to be restarted. 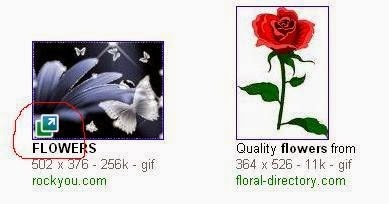 Now we can use it for image search by searching for a picture in Google picture. 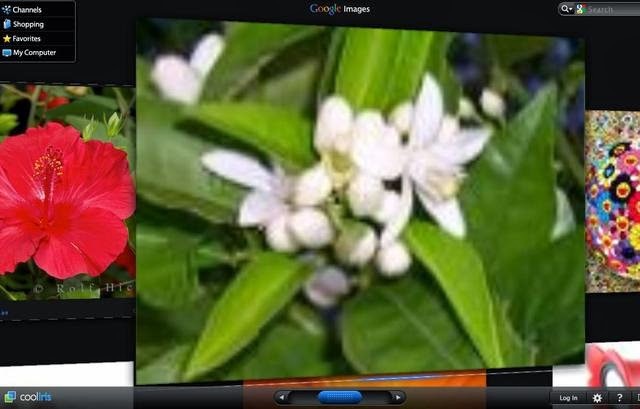 In Google photo search result, place your mouse on any photo. Now you can see how it is highlighted on that picture as below. Click on this highlight and you will see the beautiful Cooliris photo page. Is Do Not Track Working Properly?